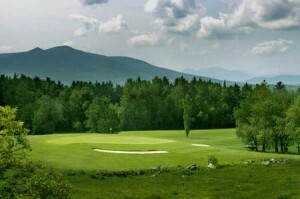 Do you enjoy playing golf for free? Then this package is for you. Stay with us for two midweek nights this Spring, Sunday – Thursday, and along with a full country breakfast each morning, we will include a round of golf for two people, with a cart, absolutely free! 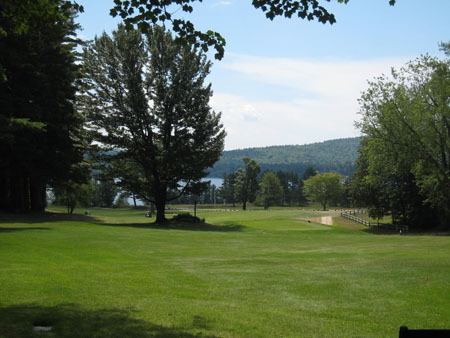 The participating golf courses are Hale’s Location, Androscoggin Valley, North Conway Country Club, Province Lake, Indian Mound, Waumbek, Wentworth, Mountain View Grand, Bridgton Highlands and the Mount Washington Resort Golf Club. This offer is good on advance reservations only and only for stays before June 30th. Please indicate that you are booking the midweek golf package on your reservation form.